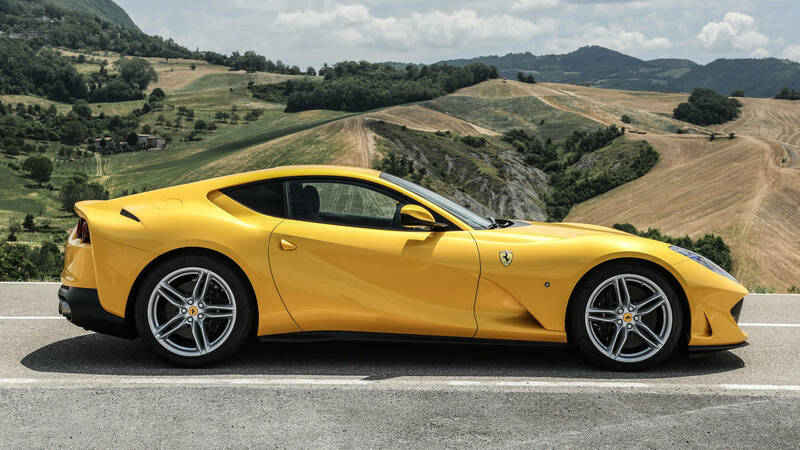 “At 2017 Geneva Auto Show, Ferrari will unveil 812 Superfast – which in old Italian means redesigned Ferrari F12tdf (which itself was derived from old Latin for F12berlinetta with +40 hp, redesign, and a new badge) with 20 more hp and a different model name – with 800 hp, which is exactly as much as the output of LaFerrari’s petrol engine. 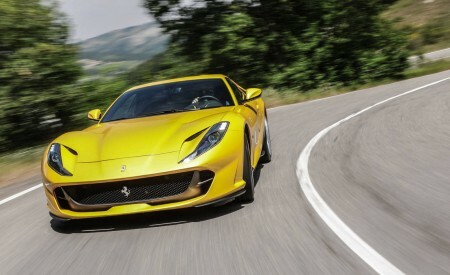 The front-engine coupe marks 70th anniversary of V12 tradition, and is the first to include power steering. 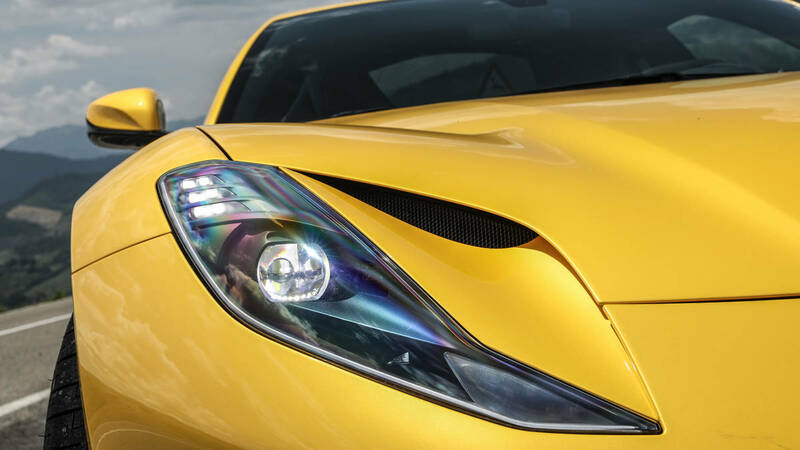 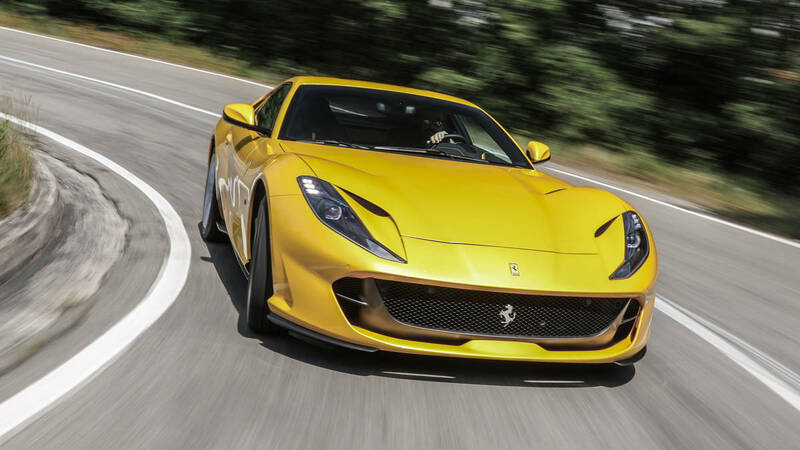 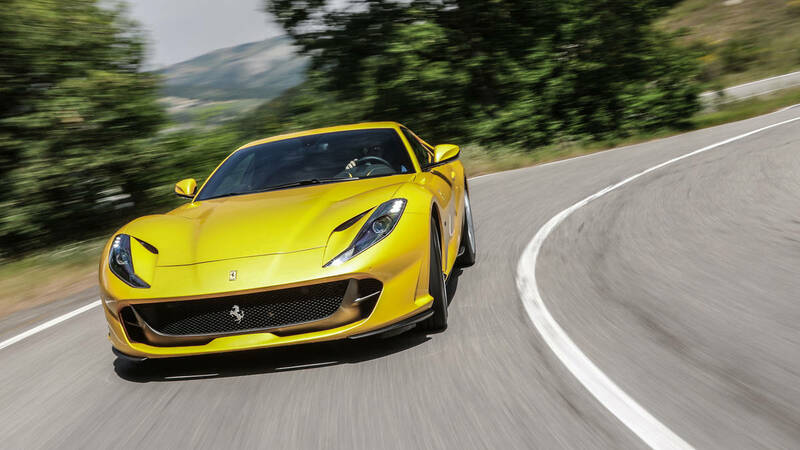 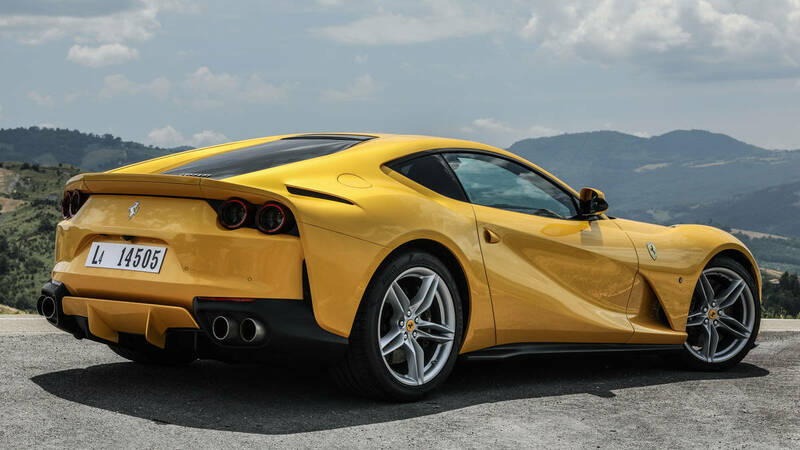 Ferrari 812 (the name probably is a combination of 800 hp and 12 cylinders) reaches 62 mph in 2.9 seconds, which is the same performance number for F12tdf. 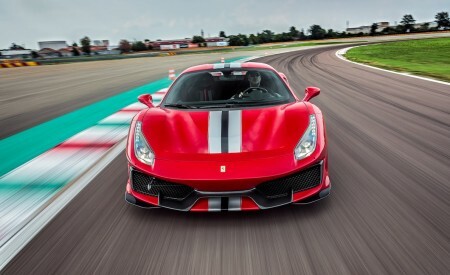 Below is the press release from Ferrari:” Ed. 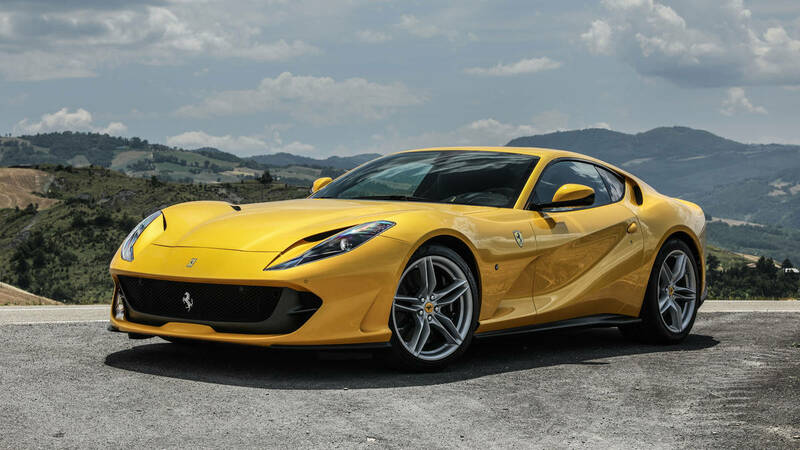 Ferrari has selected the 87th edition of the Geneva International Motor Show for the world premiere of the new 12-cylinder berlinetta, the 812 Superfast, the most powerful and fastest Ferrari in the marque’s history. 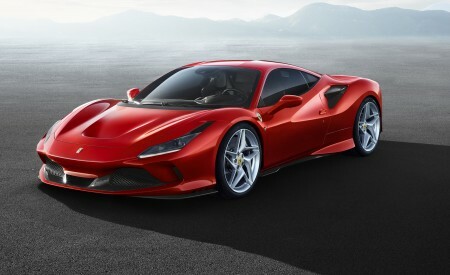 This new car not only introduces a plethora of innovative features but is also particularly significant as the V12 series marked the official start of the glorious Prancing Horse story in 1947, 70 years ago this year. 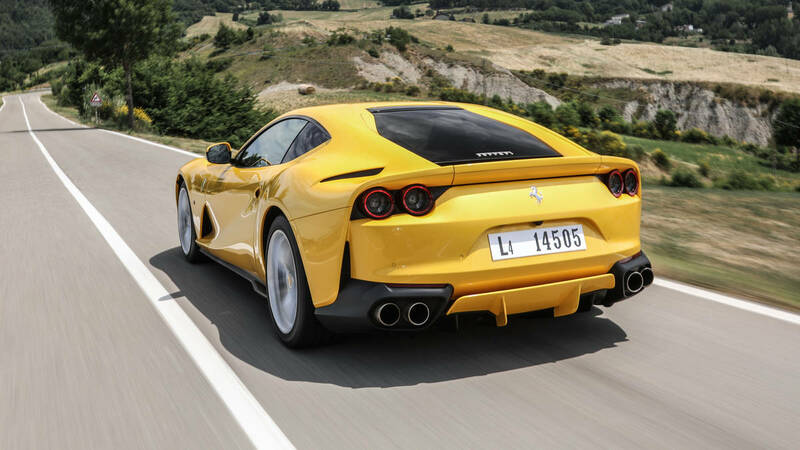 The 812 Superfast thus ushers in a new era in Ferrari 12-cylinder history, in doing so building on the invaluable legacies of the F12berlinetta and F12tdf. 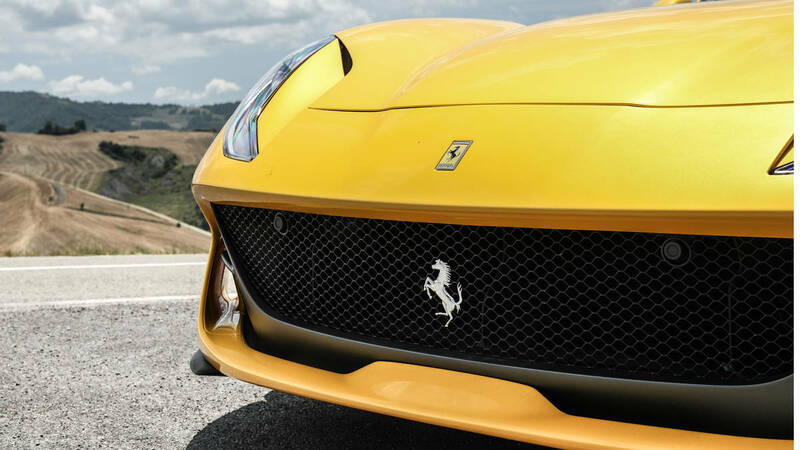 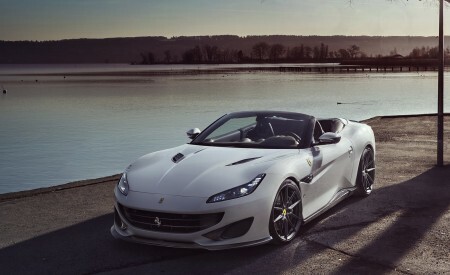 It is aimed at clients demanding the most powerful and exclusive Ferrari in the range: an uncompromising sports car that will deliver exhilarating driving both on road and track yet also be comfortable enough to allow its owners to enjoy it as an all-round experience. 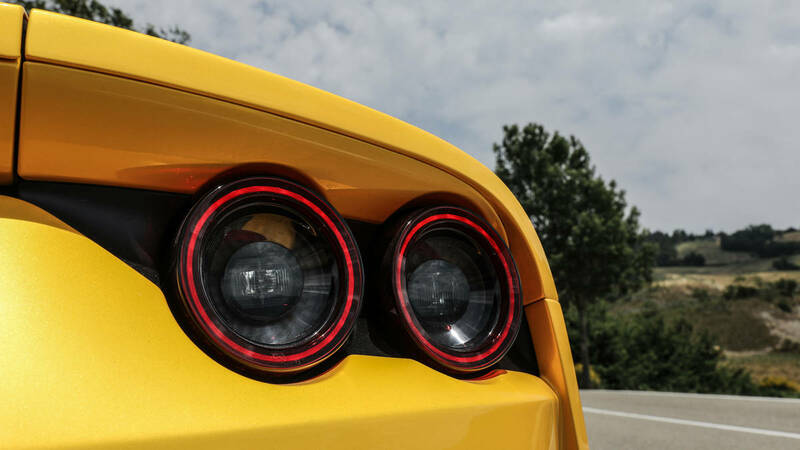 The engine’s power is underscored by a full, rich exhaust sound that exploits the acoustic clout delivered by its increased displacement. 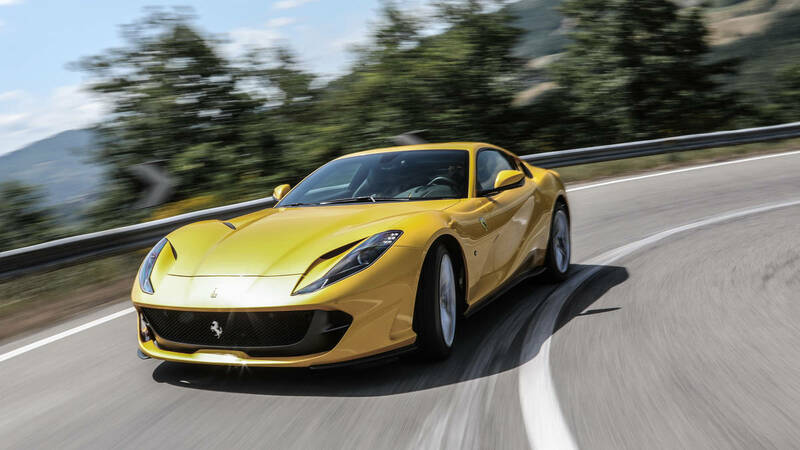 Maximum torque is 718 Nm @ 7,000 rpm, a significant 80% of which is already available at 3,500 rpm, improving both driveability and pick-up even at low revs. 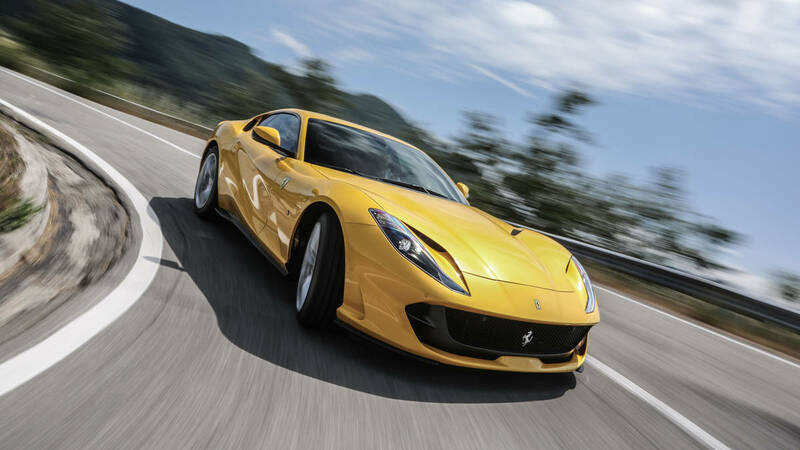 These performance levels were achieved in part by adopting a 350 bar direct injection system for the very first time on a high-performance engine and pairing it with variable geometry intake tracts conceptually derived from those of naturally-aspirated F1 engines. 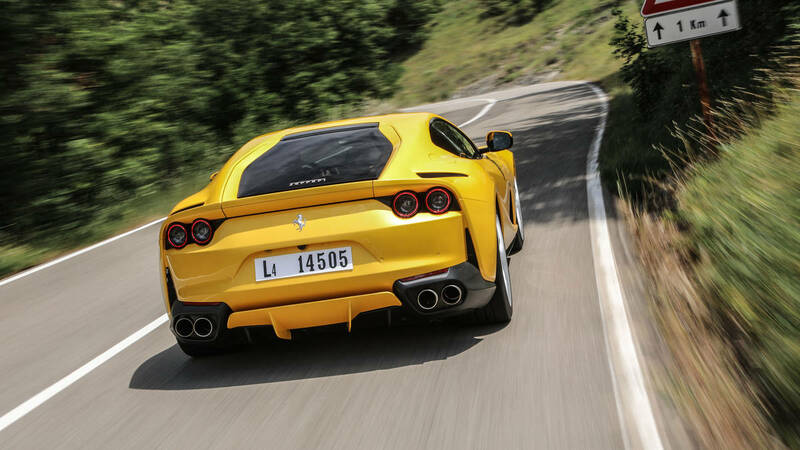 The 812 Superfast is equipped with leading-edge control systems and components, resulting in unparalleled handling and roadholding. 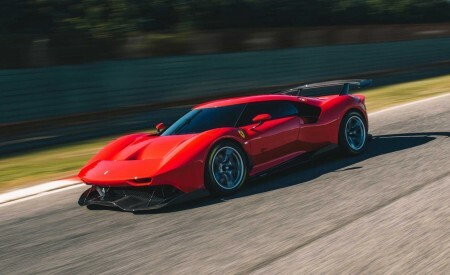 It’s the first Ferrari to sport EPS (Electric Power Steering) which, in accordance with Ferrari’s uncompromising engineering approach, is used to fully exploit the potential of the car’s performance and, through the complete integration with all the electronic vehicle dynamics controls – including the latest 5.0 version of Ferrari’s patented Side Slip Control (SSC) – make its powerful performance easier to handle and even more thrilling to exploit. 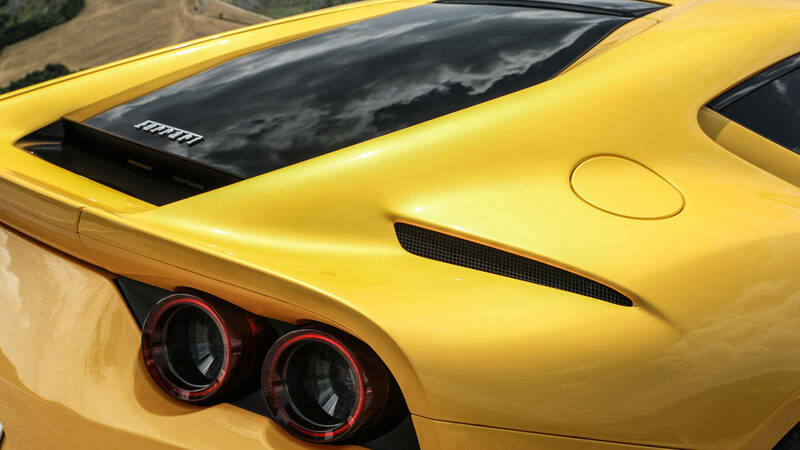 At the rear, four round tail-lights inspired by Ferrari tradition emphasise a design crafted around horizontal lines and give the 812 Superfast a broad, imposing stance, visually lowering both spoiler and cabin. 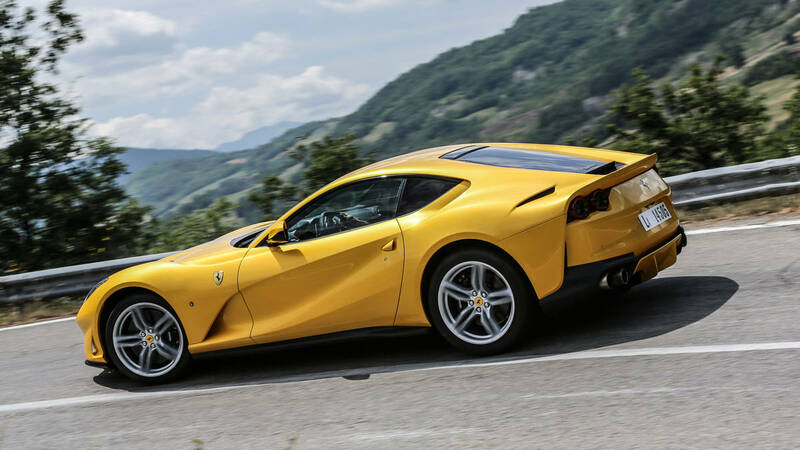 As with all Ferraris, style and aerodynamic function are seamlessly integrated to produce innovative solutions and forms. 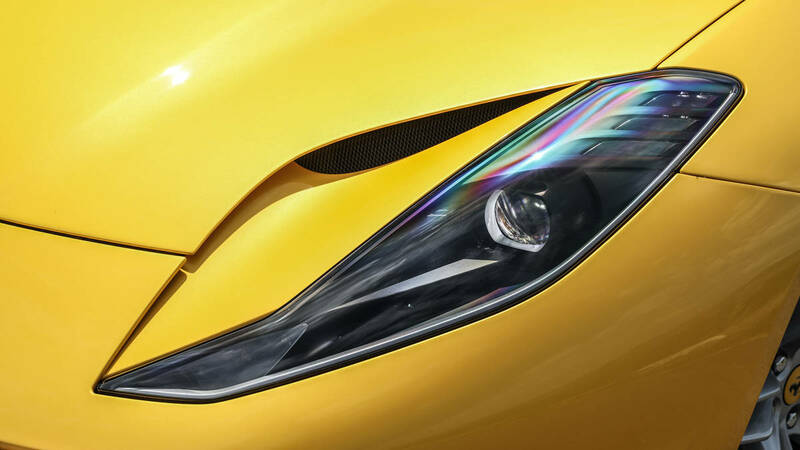 Two examples are the multi-functional frontal section, which incorporates a cluster of aerodynamic solutions including active flaps at the front of the underbody, and the rear flank which features an unprecedented aerodynamic by-pass to increase downforce. 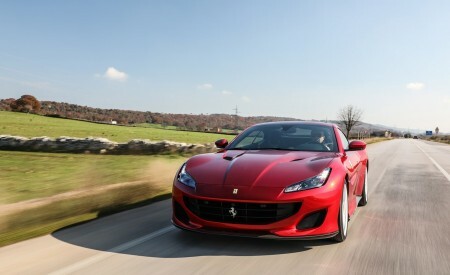 The car is being launched in a special new colour, Rosso Settanta, which marks the company’s 70th anniversary.